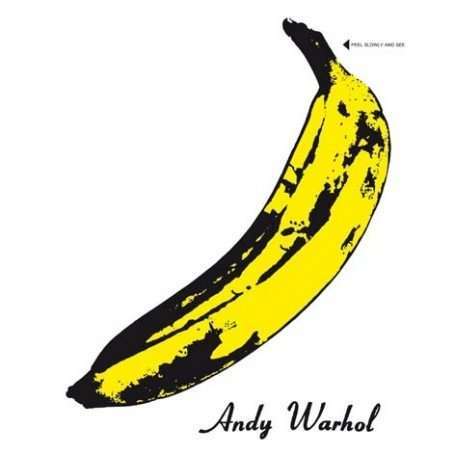 Der Artikel The Velvet Underground: Velvet Underground & Nico (180g) (with peelable Banana!) wurde in den Warenkorb gelegt. The Velvets legendary debut album with the original Warhol PEELING BANANA cover art! Although Warhol, who was listed as producer on the album, allegedly gave the Velvets free reign over their sound, it was on his insistence that Nico performed on this album. However, this does not detract from the fact that when this album was made the Red Sea parted, and the Velvet Underground crossed into the Promised Land.